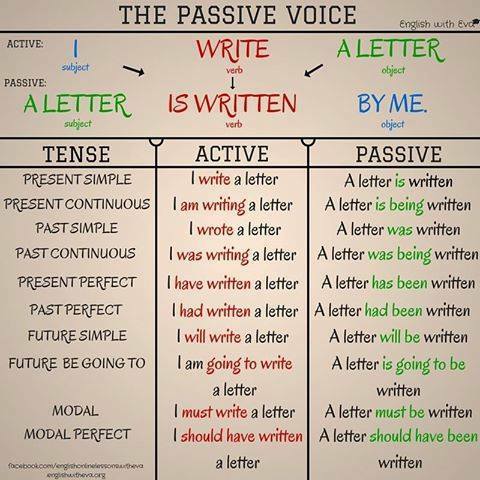 Concentrate on the use of the verbs in the Passive Voice. Most villages and towns on the British Isles came into being because of their favourable situation for trade. Rather more than a hundred years ago, a great change came over the land. Many machines were invented about that time. Spinning and weaving, for example, which had previously been done by hand, were done by machinery that were driven by water or steam-power. The work which usually was done in the houses of the people began to be carried on in large mills or factories, and workers found it convenient to live near them. More and more factories were built and men and women left the country districts in great numbers and crowded into towns. Since then the movement of people into towns has been going on until now. England is dotted with great cities. All over Britain, and especially in those parts were the coal needed for power is to be found, there are mining and manufacturing areas, such as the Lancashire cotton district, the Black county of Midland, and others. A great many towns are found close together in those districts, and a great many people live within a small area, so that the population is very dense. Numerous monuments recall the 400 or so years when Britain was part of the Roman Empire. Ancient city walls, old roads, front defences. But it is at the villas that one feels closest to the everyday life of Roman Britain. The villas were homes. In their kitchens bread was baked. Along their corridors echoed family conversations. They were well built and handsomely decorated. The first villa was builtaround A.D. 80-90. It was a small farm. Later on the house was extended, kitchens and baths were added. It is known that many villas were destroyed by fire. Their ruins remain hidden for years and it is often by accident that the site is discovered. So in Hampshire a number of oyster-shells were found by a farmer, and the shells, remnants of a long-ago feast, led to the discovery of the villa at Rockbourne. Once Birmingham and Sheffield, two of the largest towns in England, began to quarrel. The quarrel started as each of them claimed to be able to produce the most skillful piece of work. A special jury was chosen to decide which city would show the greatest skill. The day arrived. A steel spider with long thin legs was produced by representatives of Sheffield. The spider was made by the best workers. It was as small as a pea. It ran about on the table as if it were alive. A wonderful mechanism had been put in that little body. Everybody was sure that the first place would be given to Sheffield. Then a sewing needle was laid on the table by representatives of Birmingham. A smile appeared on the lips of the jury when the needle was noticed. Then the top of the needle was screwed off and 4 needles were drawn out, one from another. The first needle, as it was, had been the case of the four other needles. The needles were handed over to each member and examined with great interest. In whose favour did the jury decide? Memorize the following proverbs with the passive form of the verb-predicate used in the A). Present, B). Past and C). 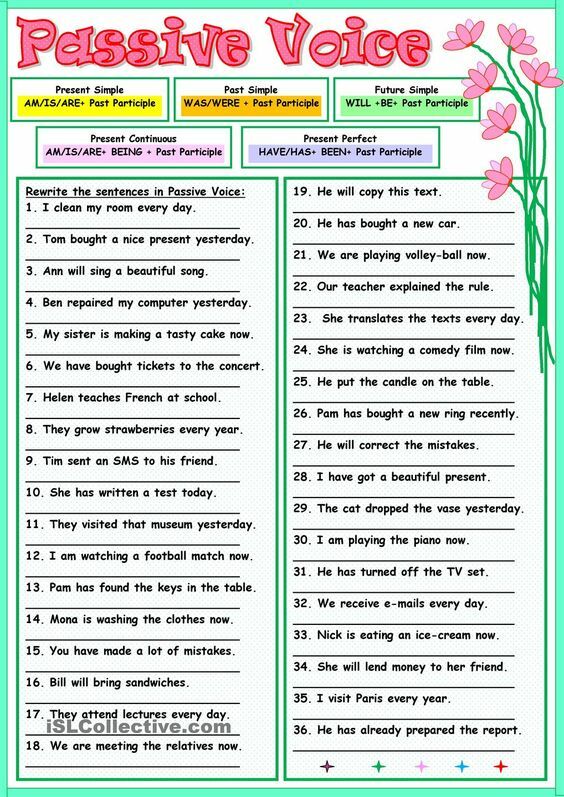 Future Indefinite Tense. 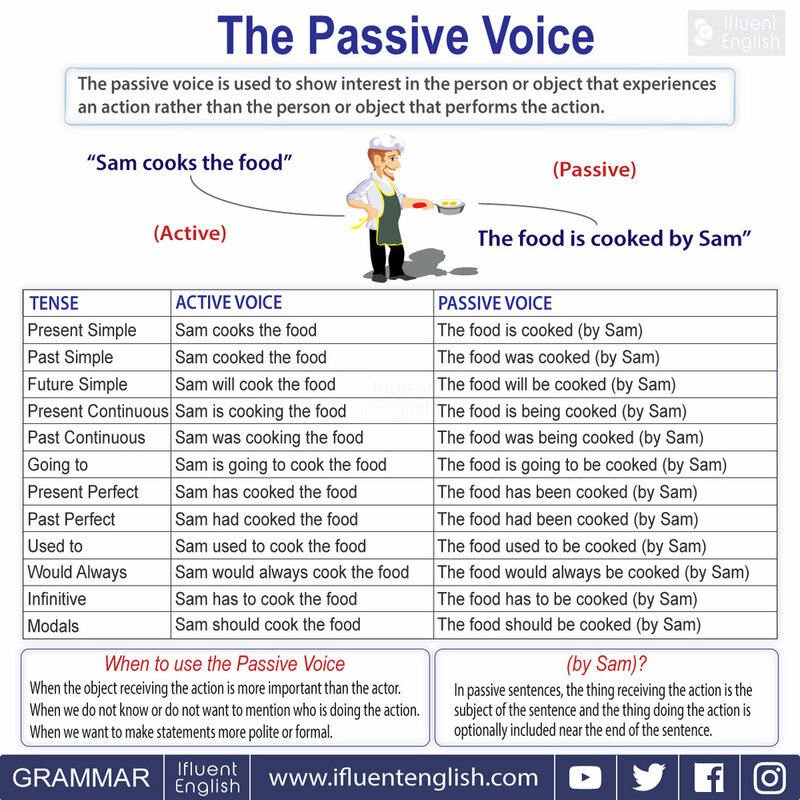 Concentrate on the use of the verbs in the Passive Voice. Never ask pardon before you are accused. 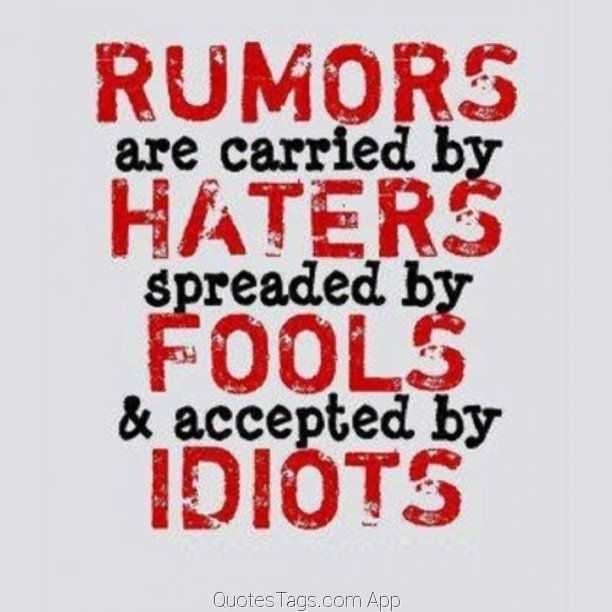 A liar is not believed when he tells the truth. Desires are nourished by delays. A threatened blow is seldom given. Danger foreseen is half avoided. Acorns were good till bread was found. The fish will soon be caught that nibbles at every bait. Ask no questions and you will be told no lies. 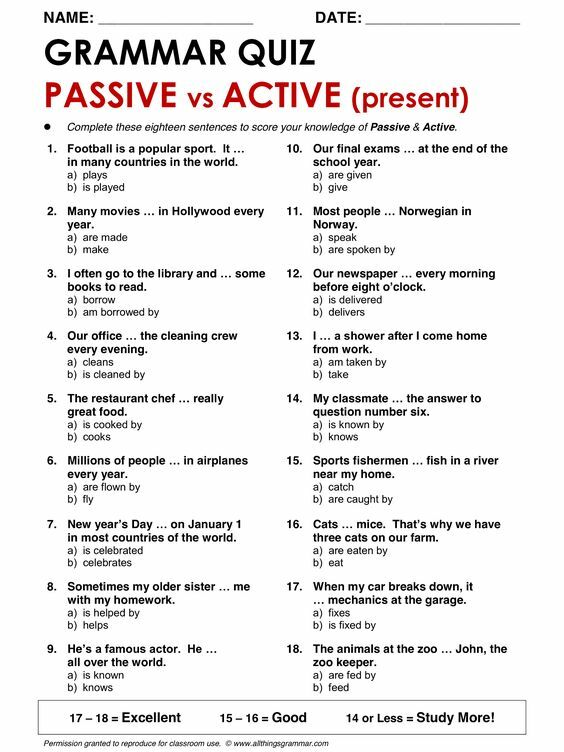 Define the tense form of the verb in the Passive Voice in each of the following quotations. Explain them.